There are many factors to keep in mind while buying Solid wood and Plywood like strength, flexibility, cost, area of application and more. 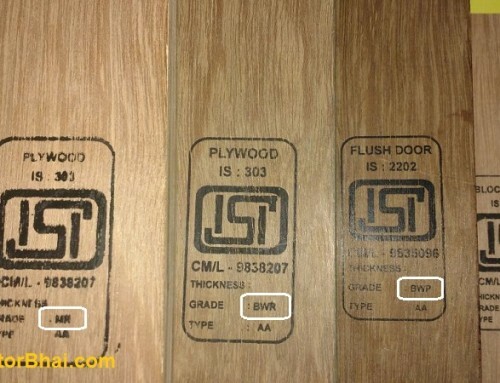 But before that let’s understand there two terms “Plywood” and “Solid Wood”so as to apprehend the difference. Plywood is an engineered wood made by gluing several layers of veneer in different directions. These veneers are obtained from logs of wood which are peeled into thin layers of sheets. Whereas Solid wood as name suggests is natural wood obtained from trees. The trees are firstly decked after which the timber logs are cut in saw mills to smaller sizes. These blocks of wood are directly used for making furniture and other wood products. 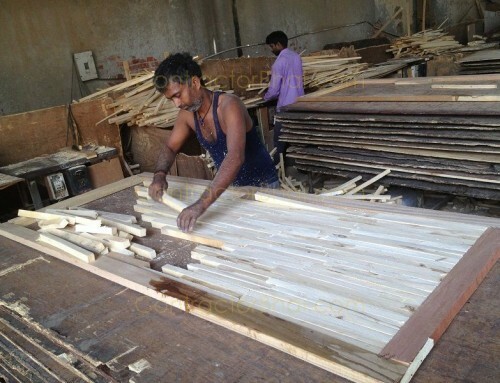 Teakwood, Oakwood, Cherry, Mahogany, Maple and Indian Rosewood are the most popular Solid woods in India. Solid wood definitely is considered to be stronger as compared to plywood as it is a homogeneous material.Whereas plywood is made up of sheets that are glued together. If at all the Glue shear strength is low, the veneer sheets will soon come apart. Better the quality of wood be it Plywood or Solid wood heavier and stronger it will be as compared to softwood plywood and solid wood. Appearance wise too, no wood can beat the look and feel that solid wood delivers. Like teak wood, the most popular solid wood, is not only known for its strength and durability but also for its appearance- the straight wood grain patterns and golden brown color. 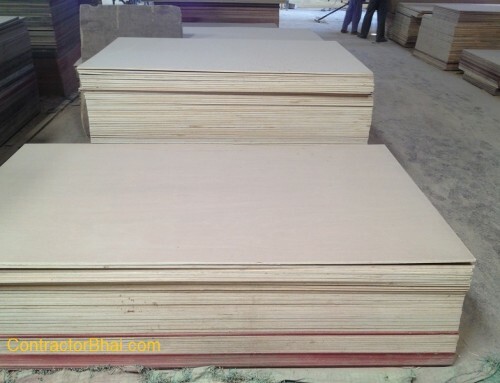 Plywood by itself is not a decorative product like solid wood. It needs to be covered by other decorative material to enhance the product which involves additional cost and efforts too. Both Plywood and solid wood can easily be maintained with daily dusting. Well laminated plywood surface is easier to maintain since they are scratch resistant, moisture resistant and can be cleaned with a damp cloth for any stains. 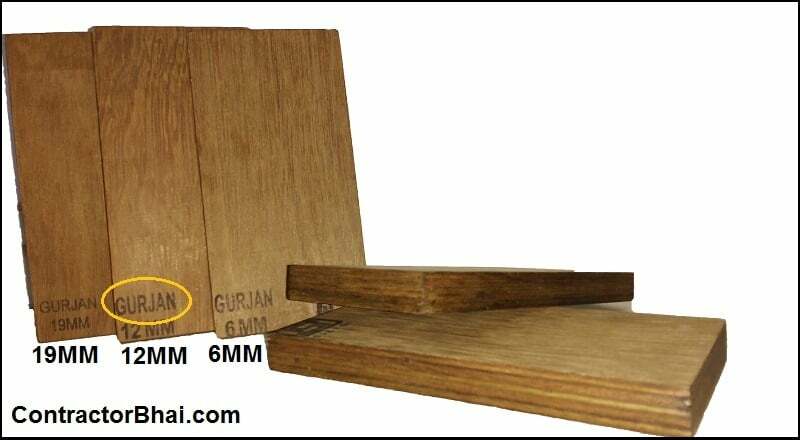 For good quality Solid wood like Teak wood, which is water resistant needs no much of care too. But we suggest home owners to get it sanded and re-polished every 2-3 years of time to recoup its original shine and color. Plywood and solid wood, both are quite durable products. 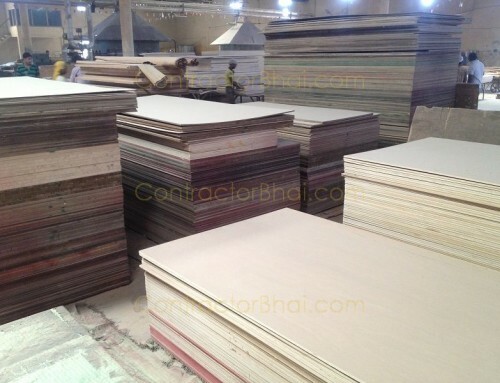 But durability is mainly depend on type of wood used for plywood and solid wood. A good quality Plywood is better than the commercial MR grade plywood. But Marine grade plywood is even better than the two of them. Well, better the plywood is, the longer its life will be. For solid wood, Hardwood like teak wood or sheesham wood is stronger and durable than softwoods like Mango wood or Pine wood. As I said, solid wood is natural wood. Formerly, the population wasn’t that high in India. Also there were loads of forests and jungles during those time. Today you will find more of architectural forest i.e. 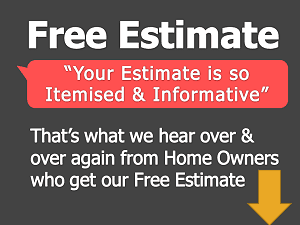 buildings, bungalows, commercial offices, etc. everywhere. Increase in population caused deforestation. You see with deforestation, solid wood was rarely available and became more costly.To meet the needs of growing population engineered wood came in. 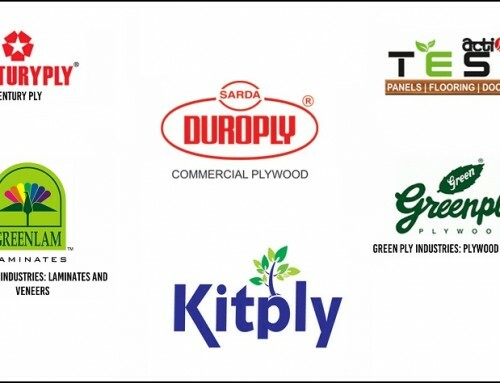 Plywood – an engineered wood is commonly seen in every home be it the poor of the richest home owner in India. You may get to see loads Solid wood furniture even today in historic places like museums, Palaces and similar places. Here the furniture i.e. tables, chairs. Bed, etc. are carved from single piece of wood. Solid wood is quite an expensive affair, therefore formerly only can find solid wood furniture in ‘Rajas’ and ‘Maharajas’ palaces. It is said that if Plywood wasn’t introduced, Solid wood or Teak wood would cost more than gold. All said and done, solid wood or Natural wood is much better than plywood in many ways. The only hitch is the cost which is quite more.